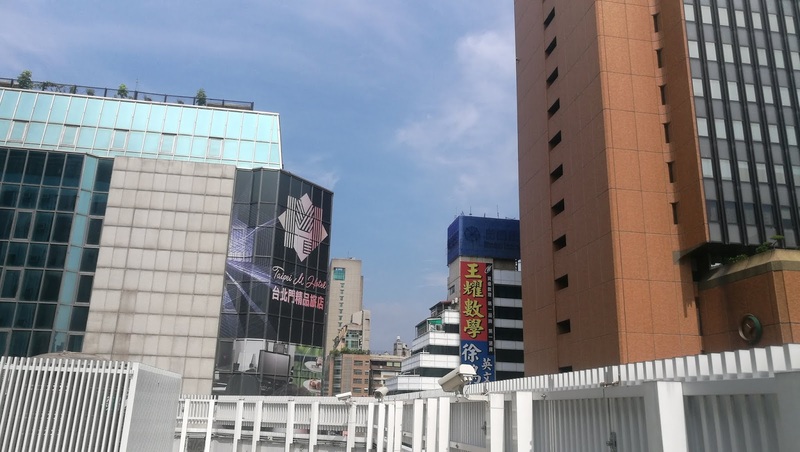 If you happen to travel to Taiwan for work or leisure, there’s a great place to stay in the busiest of streets in Taipei. 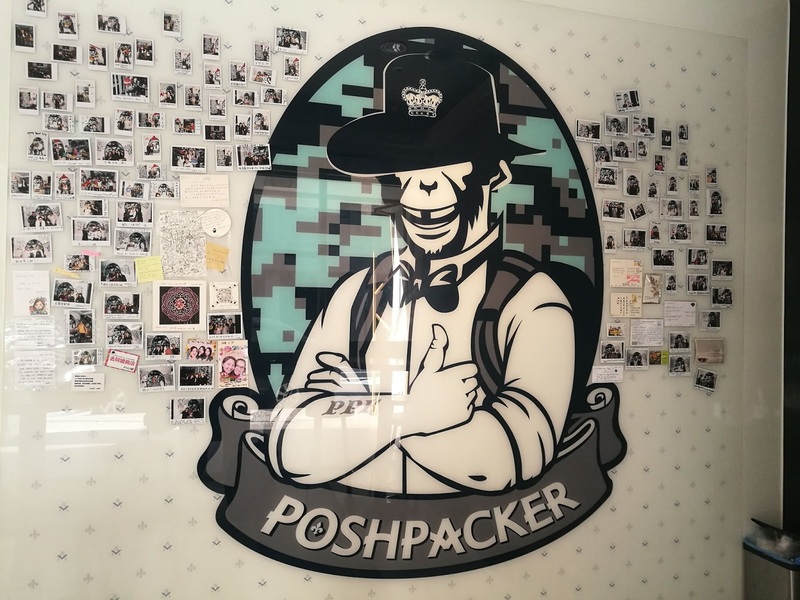 Poshpacker Hotel has been a place you can easily find yourself belonging into even when your first intentions were simply a quick stay for the week or so. Homely is the word to best sum up the Poshpacker Hotel experience. 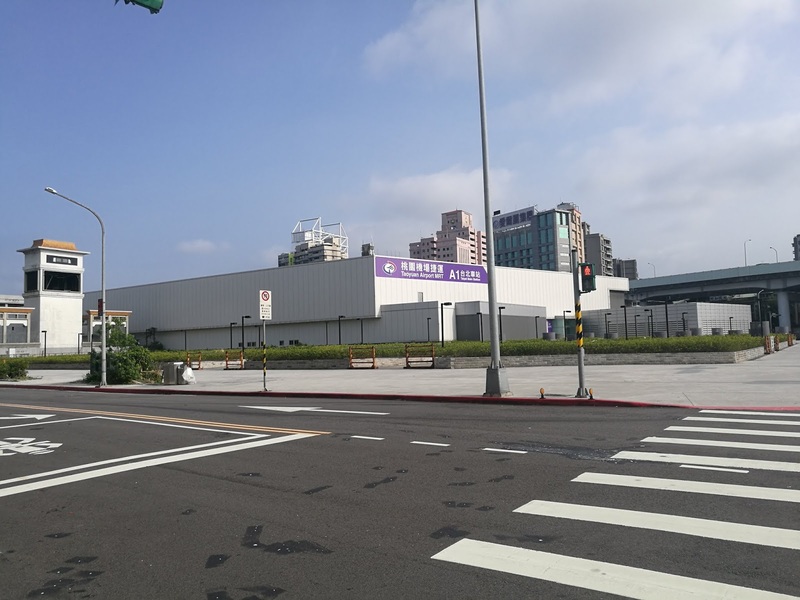 It’s my third visit in Taiwan for the annual COMPUTEX trade show this time around, and I just had to be there. There was no need to hunt for a place to stay or browse through endless listings on Airbnb to check out the cheapest offerings available. 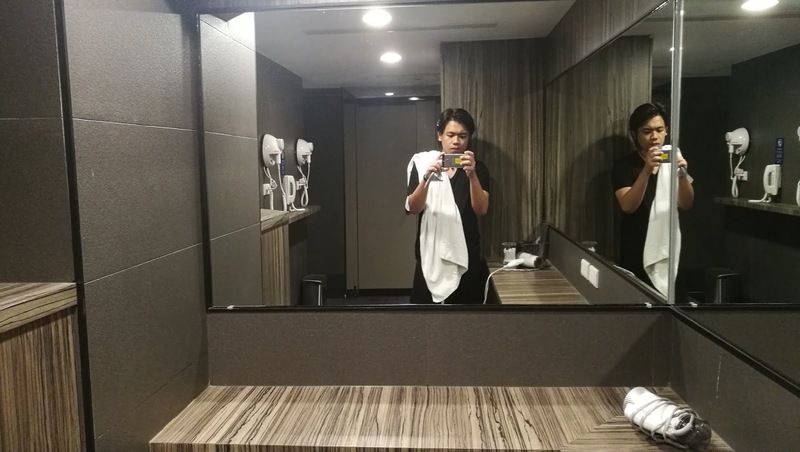 I’ve been to Poshpacker Hotel last year for the very same event, and my time there has been the perfect definition of what life in Taipei should be. Poshpacker Hotel keeps it simple with everything it does. It keeps its own class by not going for an extravagant experience, rather, it gives you the feeling of home. It’s the perfect place for backpackers looking to get around Taiwan and finding a retreat when the night falls. 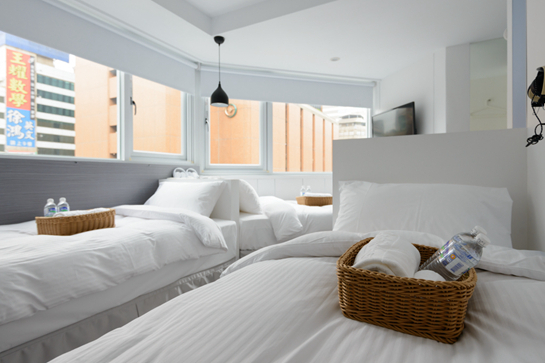 Poshpacker Hotel offers rooms designed to accommodate backpackers, couples, or even families who look to explore the beautiful sceneries Taiwan has to offer, or they just need a place to stay in for a couple of days without making a dent on their bank accounts. The Poshpacker Hotel building houses more than 70 rooms over its seven floors. 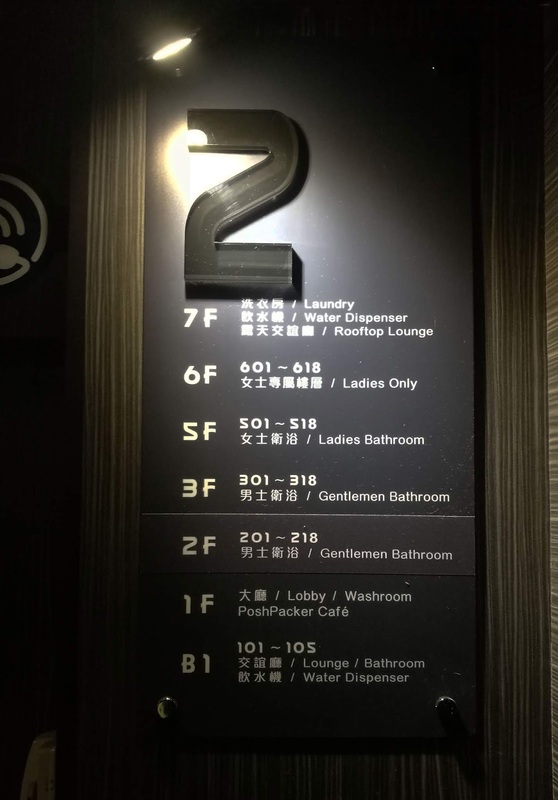 B1F features the lounge, a restroom, locker room, and a set of rooms hidden behind a wall. Poshpacker Hotel also divides its guests by gender - the second and third floor are designated for the gents, while the fifth and sixth floor are for the ladies. I think this isn’t a forced rule, however. It’s still up to the guests’ decision as to where they would like to stay if they happen to be with someone during their occupancy. With that said, I think that goes only for the gents’ floor, as it would probably be awkward if men roam the ladies’ floor on their own. The hotel used to offer breakfast for the guests. However, due to the cafe being renovated, I believe that part subtracted from the total fees and would return at a later date. Probably. The iced coffee and the sandwich was a great day starter last year, and hopefully it would be back by the time we visit next year. Well, then. Moving forward, there were three of us during our stay, and Poshpacker Hotel had the perfect room for us. It was placed on the corner of the building on the second floor, where we can see a perfect view of the streets, which looked quite lovely in the dead of the night and early mornings. The room itself is super neat. Despite the limited space, it makes enough room for three beds, shelves, a fridge with a safe on top, and that’s about it. The beds also have a comforter and a blanket, with a pillow for each one. Three hulking HDTVs also grace the room, as one was allocated for each of us. The AC on the other hand was decent, capable of keeping the temps on the downlow and maintaining it. It was a bit confusing at first to use it due to the remote controller’s language, but you’ll get the hang of it as you go. The cleaning lady makes her rounds regularly. She’s very approachable, and you can also talk to her if you need any assistance. There’s no service for your dirty clothes, though. You’ll have to do them independently. 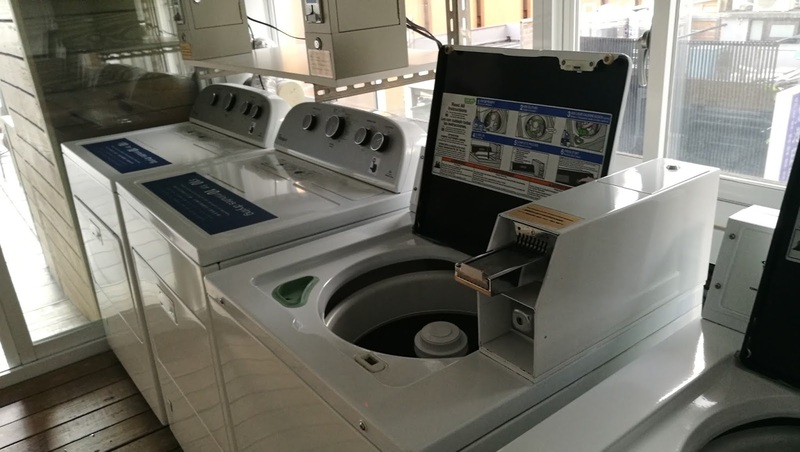 The washing machines and dryers are located on the rooftop, and you can ask the staff to exchange for coins and detergent. Of course, the latter is free. Word of warning about the bathrooms - you don’t have them in your room. Poshpacker Hotel offers a large, shared bathroom for its guests. There’s privacy and all with the toilet and shower cubicles, but some of the guests feel too comfortable, so to speak. 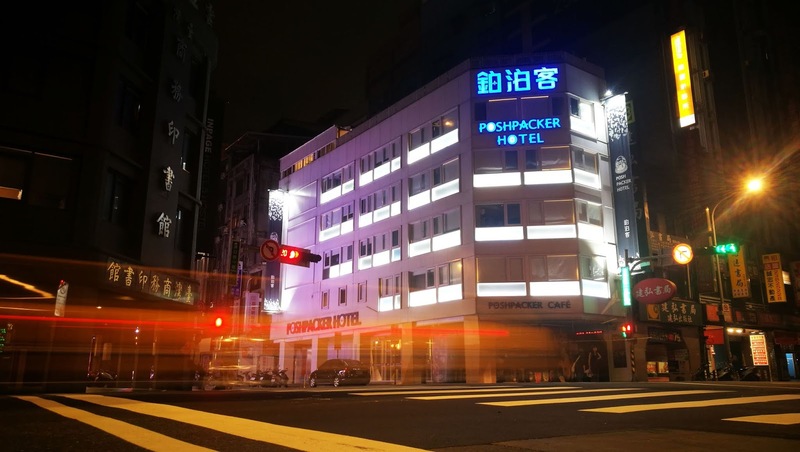 Poshpacker Hotel is conveniently located near Taipei Main Station. It’s an easy access from the airport as the MRT (Purple Line) stops in that area. From there, it’s only a few moments from the hotel itself. There are plenty of places to visit nearby the hotel. If you need to buy something, there are plenty of Family Mart and 7-11 convenience stores around the area. They’re practically located on each corners of different blocks. We do recommend visiting TKK (Ting Kua Kua) Fried Chicken, they have the best fried chicken in town, and the best kamote fries with that. There are other options available in the area, but if you like to explore further, Ximending Night Market is just a couple of blocks away. Oh, do note that Poshpacker Hotel has a cafe on the first floor. Well, had. That part of the building is currently under renovation, and will be replaced by a Tea Store. As for the rates, they are fairly reasonable. For starters, a single room with windows would cost about 1550NT$ (around 50US$), a twin room with windows at 2080NT$ (around 68US$), and a triple room with windows at 2680NT$ (around 88US$). You can see the full details on the rates on their official website here, and I’m sure you can even lower the price through online booking promotions. Poshpacker Hotel offers great rooms for anyone planning to stay for a night or two in Taiwan, with quite reasonable prices to boot. But that’s not where the hotel really shines. It’s the service. You can have a five star hotel and stay there to your heart’s content, but the right people for the right service? That’s hard to find. Poshpacker Hotel on the other hand delivers on both - the staff goes a step further to make your stay as accommodating as possible, or beyond even. The people in hotel are quite friendly and helpful. I’ve been to different hotels in different countries and I still prefer Poshpacker Hotel because of the service itself. Homely is the best word to sum up the Poshpacker experience. You can talk freely with the staff, call for them for assistance should there be any, and heck, just have a chit chat with them while you’re at it. The smoking area is located at the seventh floor, and from time to time we get to see the cleaning lady taking a break there, and it was fun to exchange stories and share laughs - a rare occasion on other hotels. 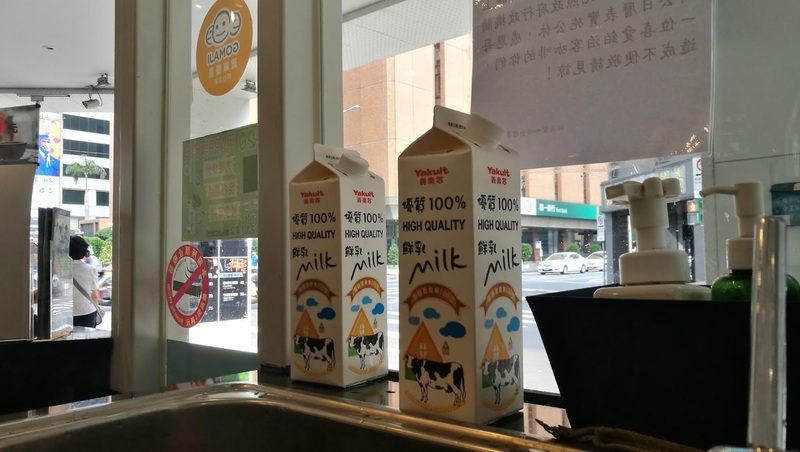 There’s a reason why Poshpacker Hotel will always be our first choice in our trips to Taiwan - the hotel may not have the fancy five-star branding or elegant decorations luxury hotels do, but the way they do their services makes you feel like you’re truly welcomed. And for us, that’s what staying is all about.